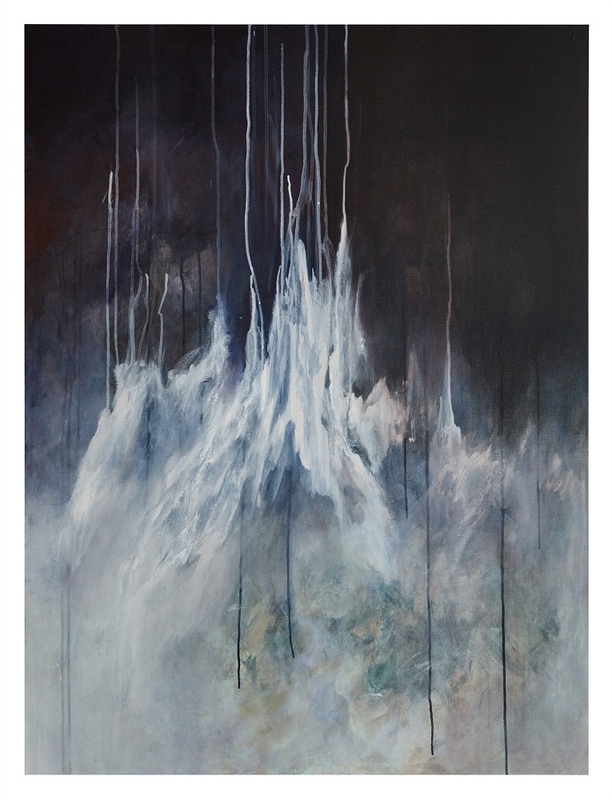 Vy Ngo is our selected artist for February! ArtProfiler’s Artist Monthly highlights one artist per month for exceptional work in his or her chosen medium. 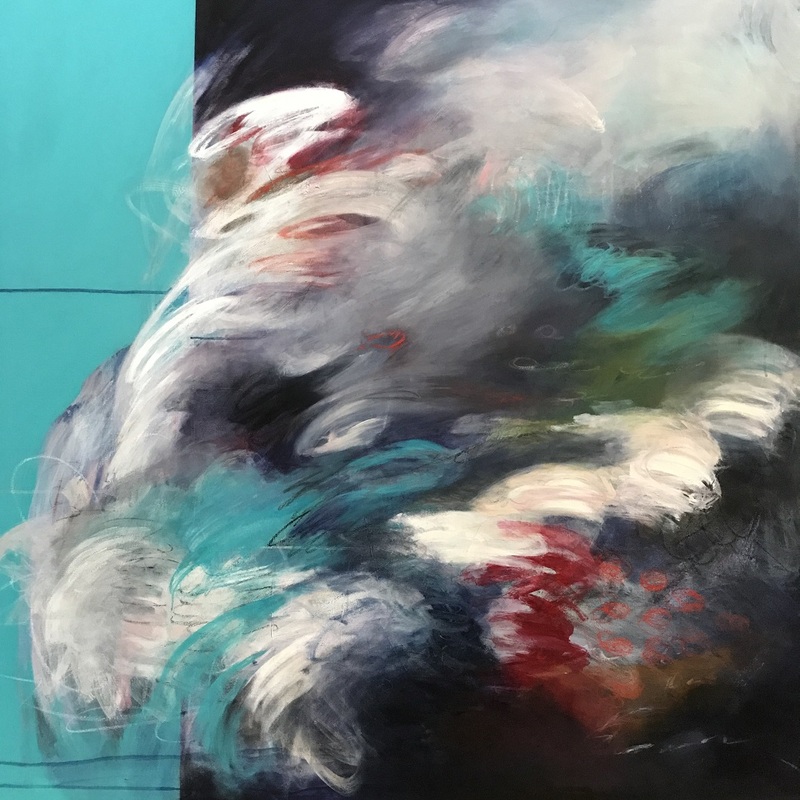 Acrylic and Graphite 48" x 36"
Vy Ngo is an Austin based visual artist who draws influences from her life as a Vietnamese-American, a physician, mother and observer of the human condition. Born to refugee parents in rural Pennsylvania, her passion for the arts was overshadowed by cultural expectations, an interest in the sciences and the desire to serve others. After establishing a career in medicine, Vy finally came back to her creative self and began painting in 2015. Her prolific and dedicated studio practice has led to solo exhibitions and group shows in various public art spaces and galleries, as well as awards such as the People’s Gallery, in which one of her pieces was acquired for the City of Austin’s permanent collection. 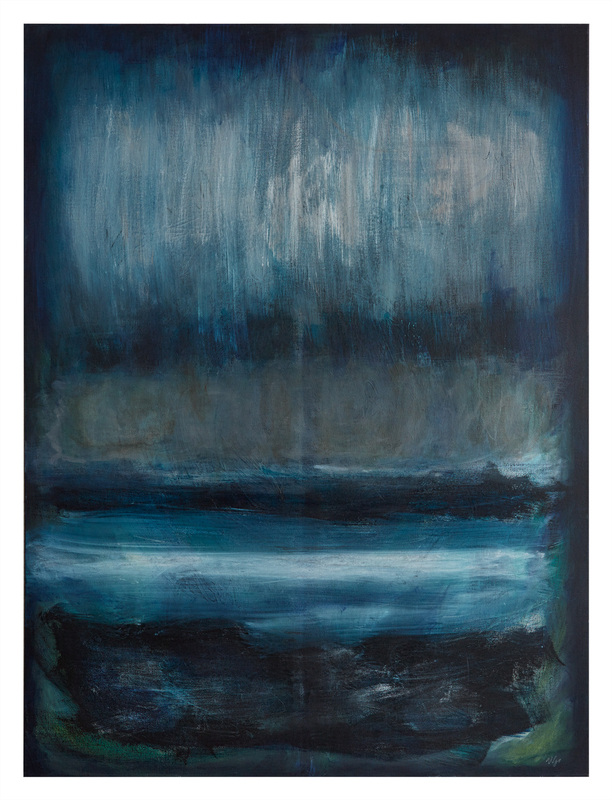 Her work has drawn attention from various publications and media, such as Tribeza and Arts in Context. 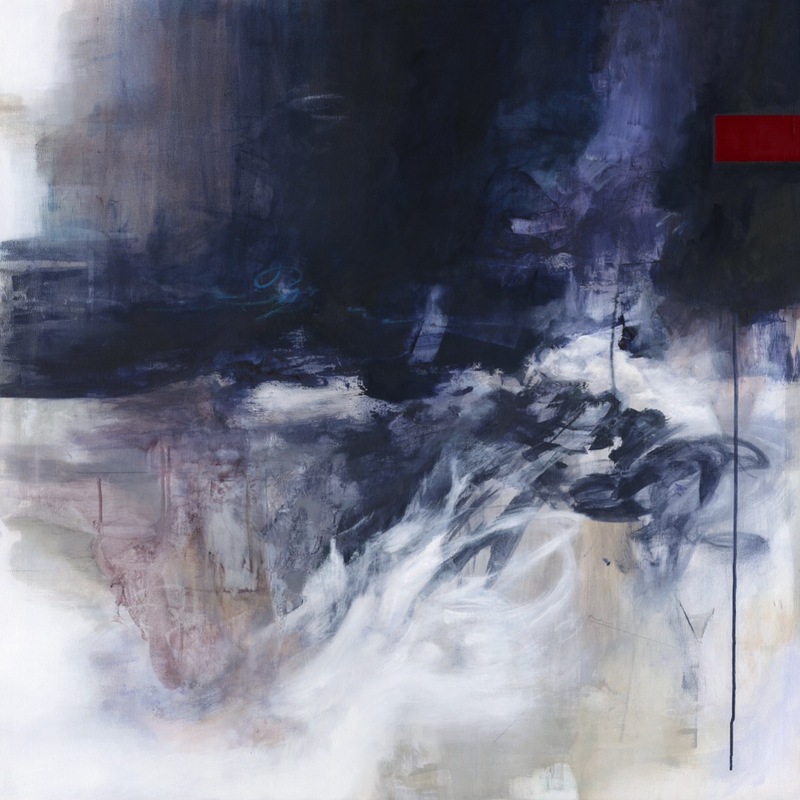 Whether it be representational work to create a dialogue about identity, culture, and political issues, or abstract and conceptual work based on memories, neuroscience and human emotions, her body of work is as diverse as her life. Living in constant duality seems to be an ongoing narrative in my life. Being a Vietnamese-American, a physician and an artist, and a working professional and a mother, order and chaos seems to be a normal part of my everyday existence. My creative process is an attempt to merge these opposing identities while gaining a better understanding of my history, various relationships and my place in the world. 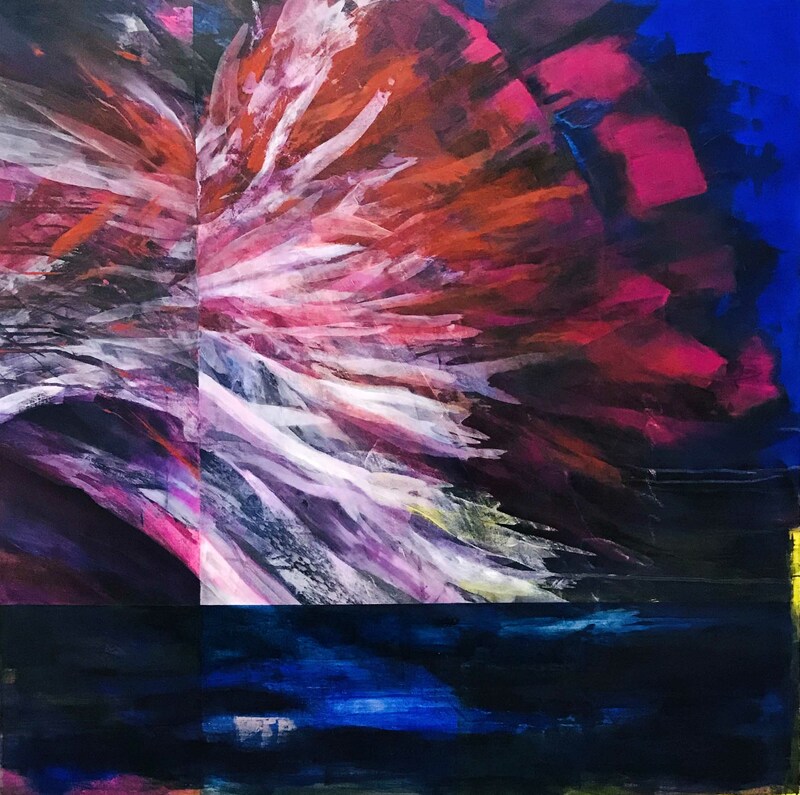 However diverse the subject matter, it is my aesthetic approach of layering vibrant color, movement and mediums, that serves as a common thread to tell my story and move the viewer to a higher emotional, spiritual and social consciousness. To summarize, I am a workaholic who has found solace in the never-ending compulsion to create, to further complicate my life with infinite possibilities, and to connect with people through healing hands and visual forms of self-expression. 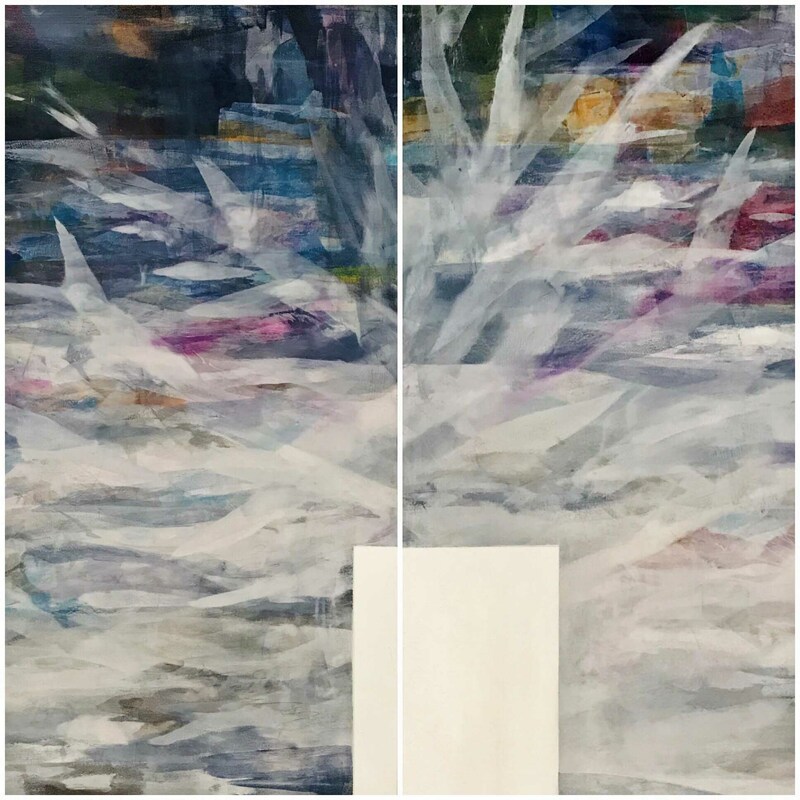 Vy’s work is currently on exhibit at Sixth Street Gallery by CAMIBAart through February 23, 2019. She is a featured artist for the Missfits Festival at Native Hostel on February 10, 2019. Her works will be on exhibit at the Warden Art Agency during WEST: May 11-12 & May 18-19, 2019. 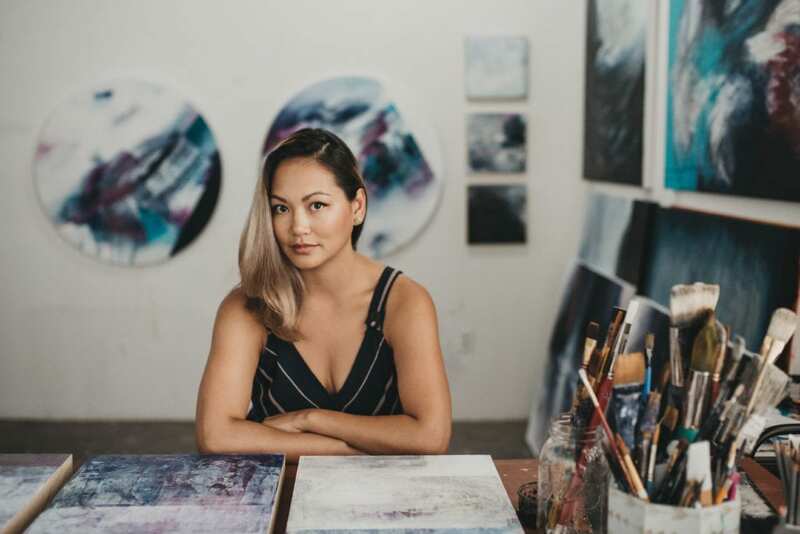 The In Between, Vy’s solo exhibit, will be at the Dougherty Arts Center in September 2019.